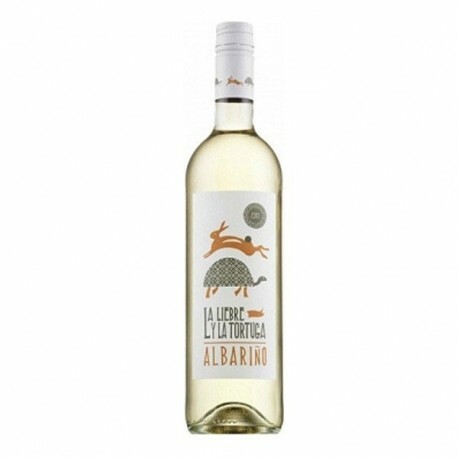 This young white wine unites the energy and freshness of the traditional variety of the Rías Baixas, the Albariño, which in its slow maduration enables it to express the exotism of its aroma with its elegant and harmonious palate. It is a blended white wine made in the Condado sub-area of the D.O. Rías Baixas.